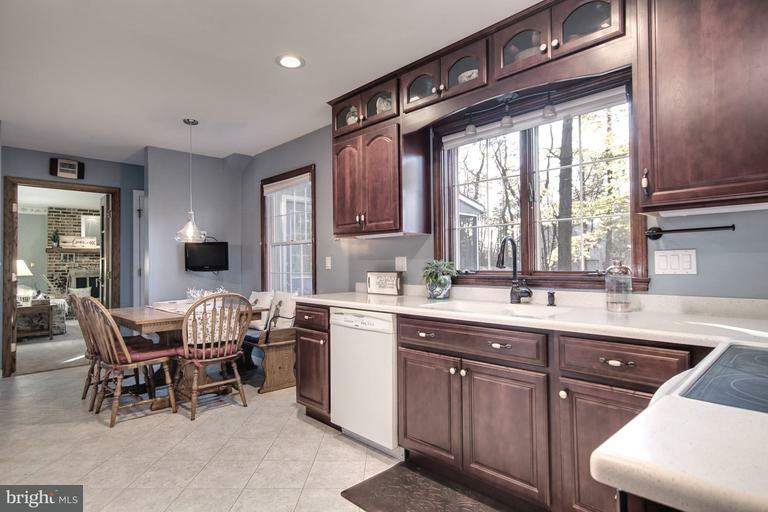 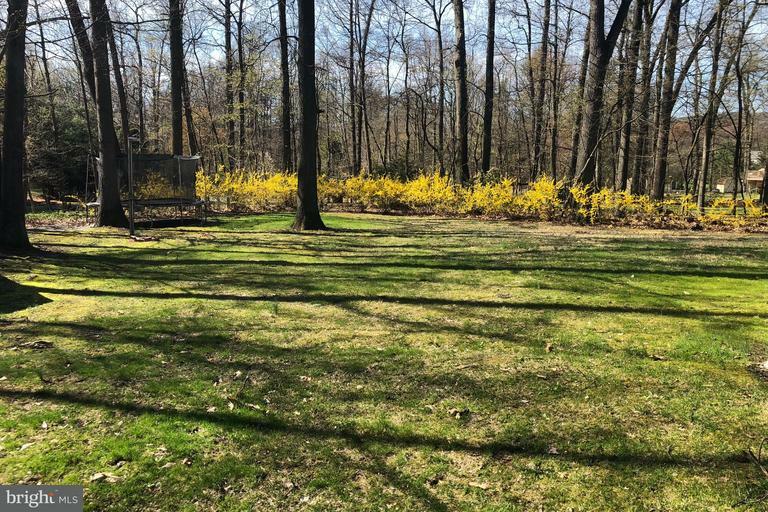 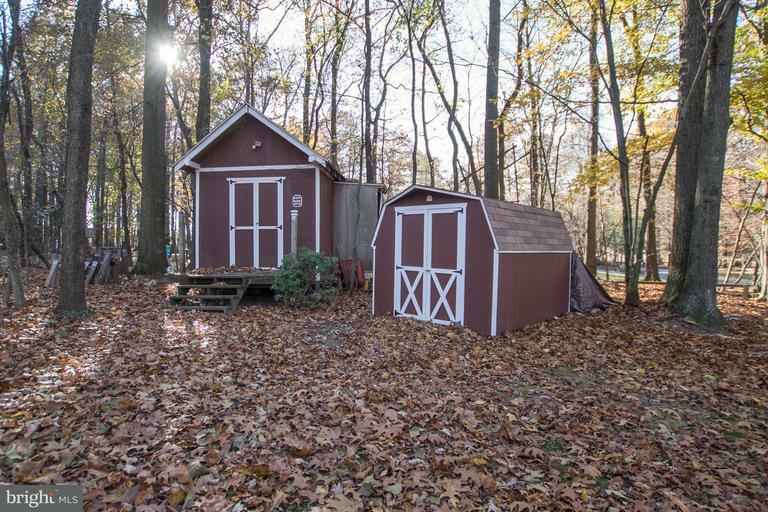 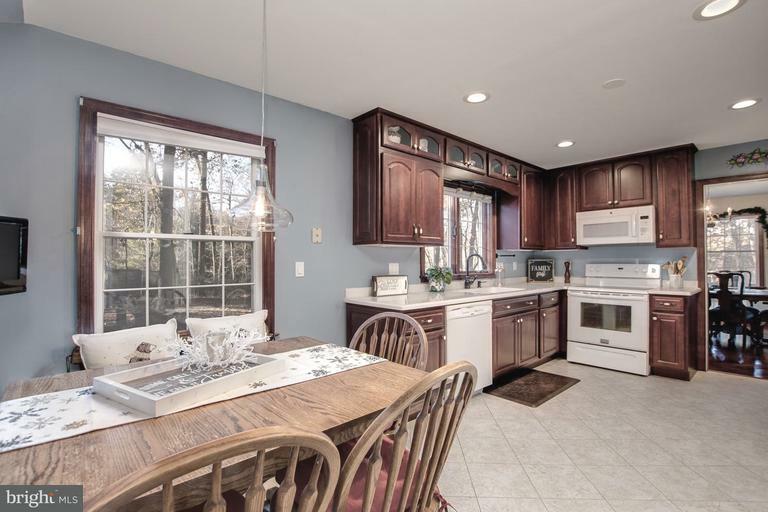 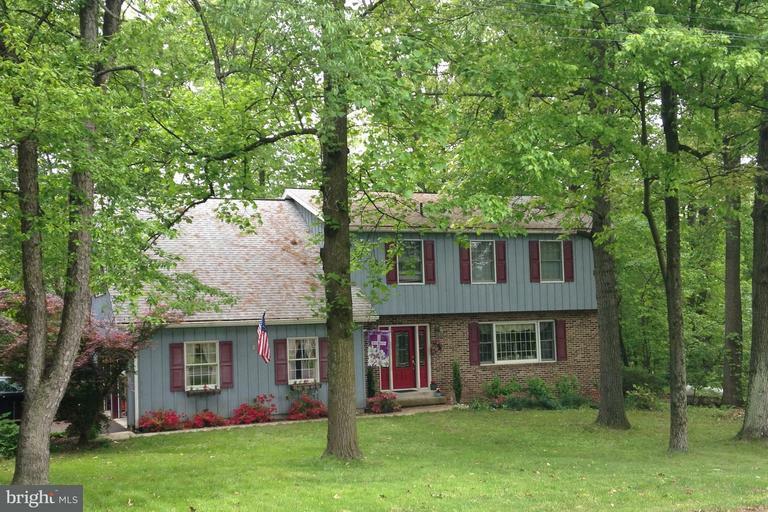 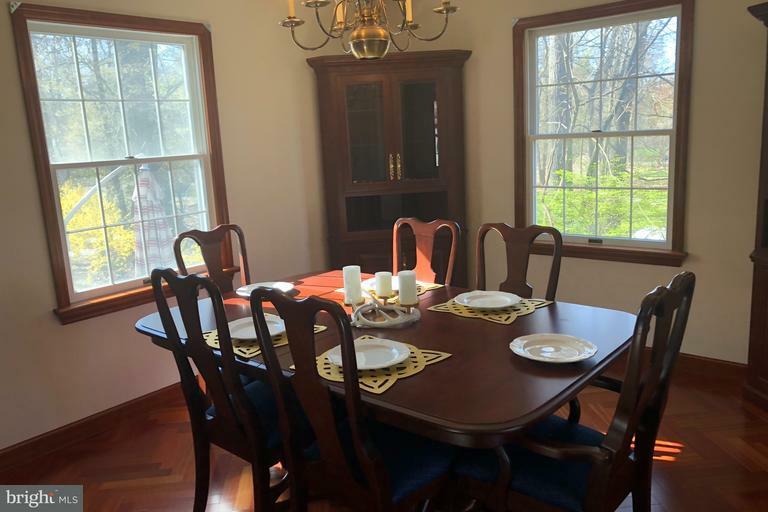 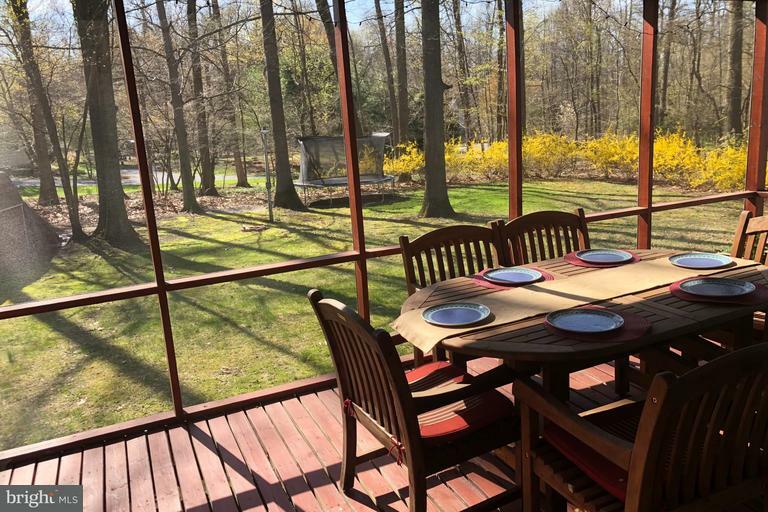 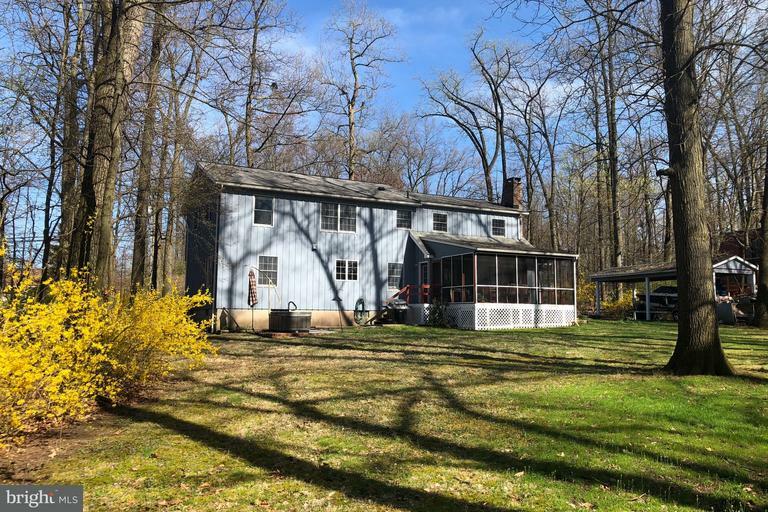 Lovely 5 bedroom home in Hershey on 1/2 acre lot with gorgeous wooded trees. 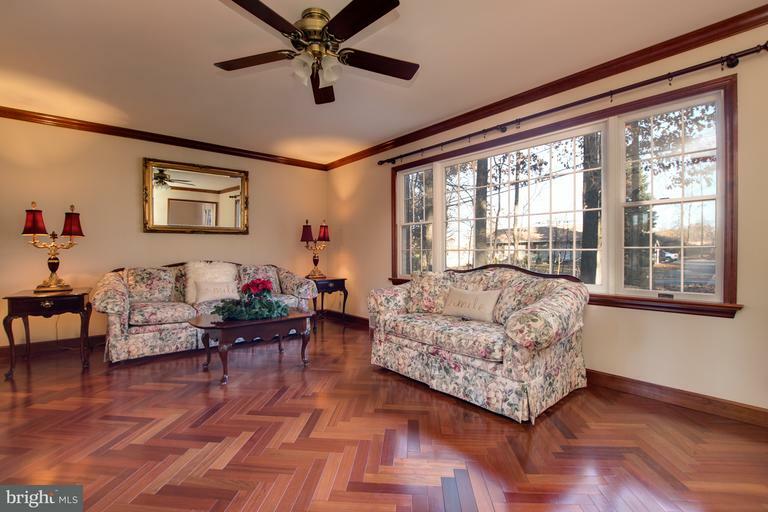 Brazillian cherry wood floors with brand new carpet through out home. 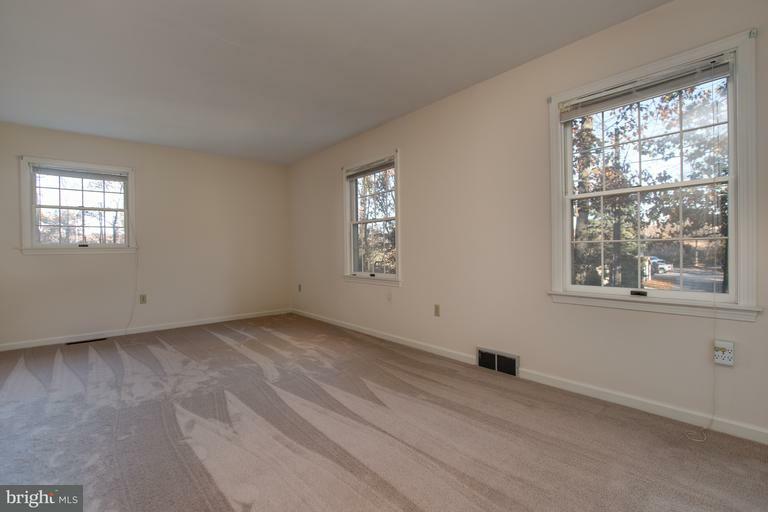 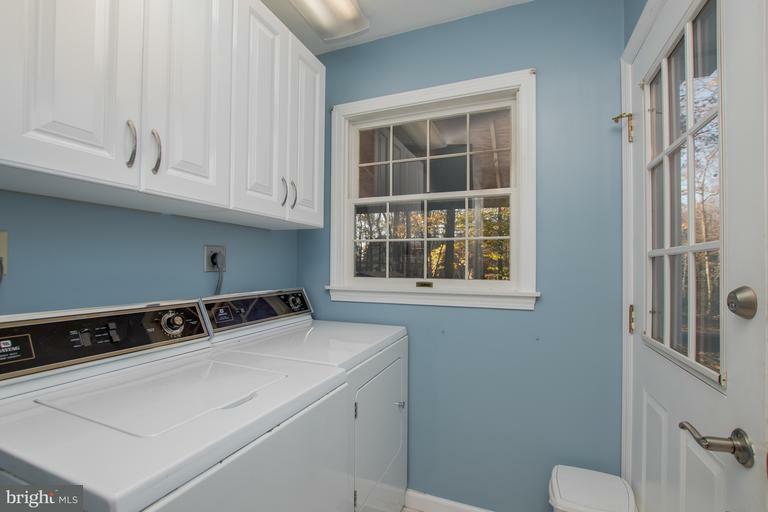 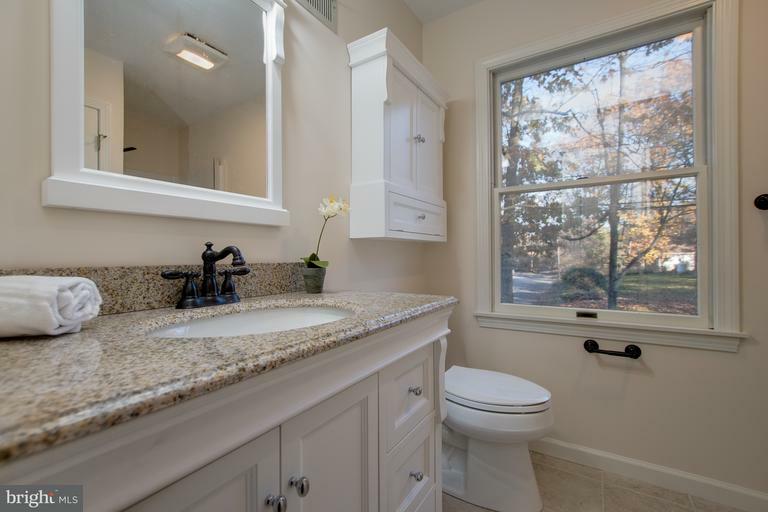 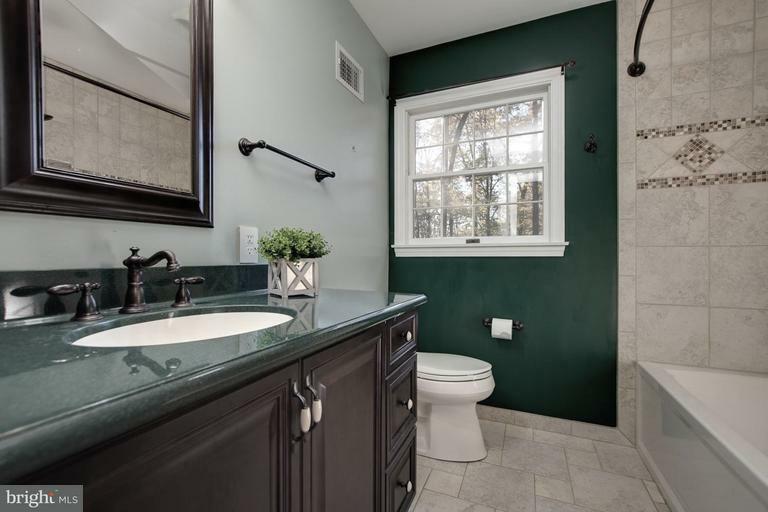 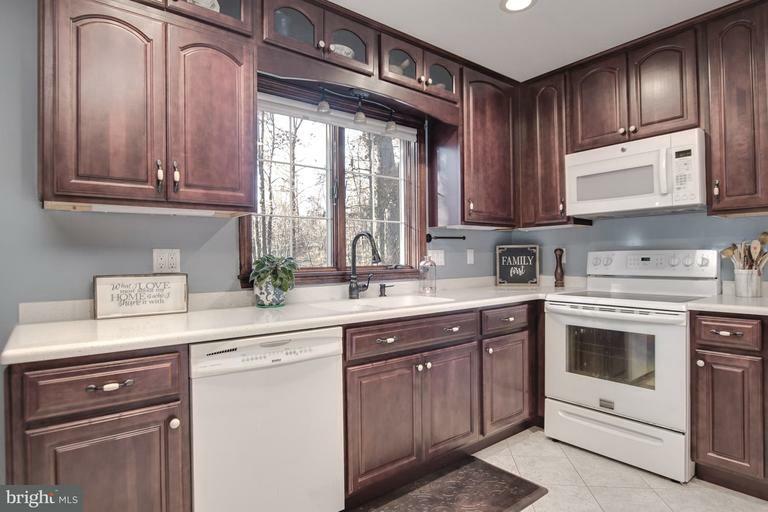 Newly updated master bathroom and amazing screened in porch to drink your sweet tea. 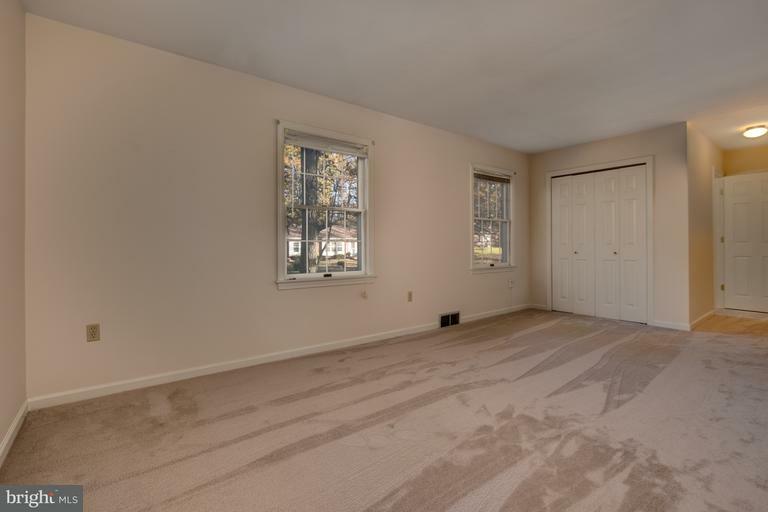 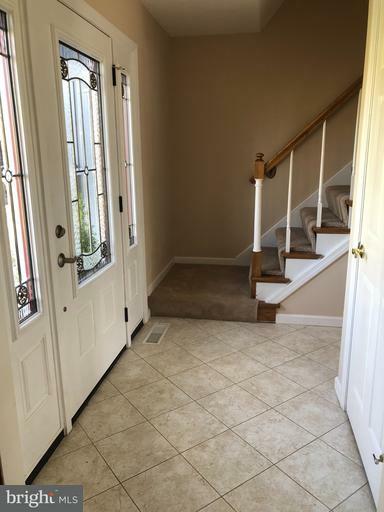 Located only 5 minutes from the Medical Center & Derry Township schools.